If you are having morning sickness, your probably desperate to try anything that will help ease the nausea. These natural remedies for morning sickness may be able to help you quickly and naturally. If you are having severe nausea and vomiting, make sure to see your provider, as it may put you at risk for dehydration and malnutrition. 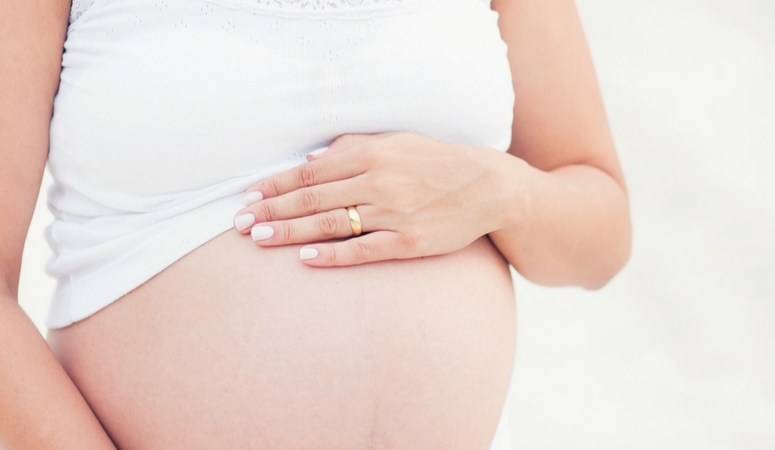 Read about morning sickness basics here. Good nutrition is more important now than ever. You are growing a whole other human from scratch. Your body needs all the right tools to do it well. This means you need to make sure to help support the whole amazing process. The best way to do this, start with good nutrition! If you can eat nourishing foods, this is the best things you can do for yourself. But right now we are talking about morning sickness. So, you may not be able to hold down all those nourishing foods you would love to be eating. In this case, it is especially important to be taking your prenatal vitamin. I love the Mega Food Brand prenatal vitamins. I took these during my entire first pregnancy, while nursing that baby, and right into my second pregnancy. They are real food based, meaning they are supposed to absorb into the body better than the more synthetic vitamins. They also contain folate instead of folic acid. Folate is the better form of folic acid. They are split doses, so you take 4 a day, but they contain an herbal blend of chamomile, ginger and red raspberry leaf that I believe all helped with my own morning sickness. Especially since the doses are split throughout the day, giving you a constant, steady stream of the helpful herbs. B-6 can be very helpful in reducing your nausea. I used these preggy pop drops and they were amazing! They contain a small amount of B6, and help with the nausea tremendously. I will say they are high in sugar and probably not the “healthiest” choice. But they are one of the only things that worked for me when I was at work. You should ask your doctor about the dosage, but you will typically take a smaller dosage a couple times a day to reduce nausea and vomiting. You might also want to consider taking a full b complex vitamin. Another vitamin that can help with your morning sickness is zinc, which not only reduces nausea but can also help to reduce headaches and dizziness associated with a zinc deficiency. Magnesium is one of those essentials that if you don’t get enough of it, it can wreak havoc on every aspect of your health. Magnesium allows your body to activate the “calm” switch. Many Americans are low in magnesium levels. I can attest to this simply by working in a hospital. When we ran patients blood work, so many of them needed more magnesium! It’s thought that low mag levels can attribute to worse morning sickness. During your pregnancy, you can take a magnesium supplement but you can also take in a drink form. I love this powdered version. It tastes great, can help you sleep when taken before bed, helps keep you regular, gently, and can boost your mag levels. The best way to boost your magnesium though is through the skin. The most simple way is with an Epsom salt bath. Epsom salts are really just magnesium salts, and you can combine them with some of the essential oils below. Ginger is the go-to herb for any type of nausea, including morning sickness. It’s wonderful for most digestive issues, from abdominal pain to nausea and vomiting. It’s gentle and soothing, and there are so many different ways you can use it! The easiest way is to make a cup of ginger tea with a squeeze of honey and lemon. 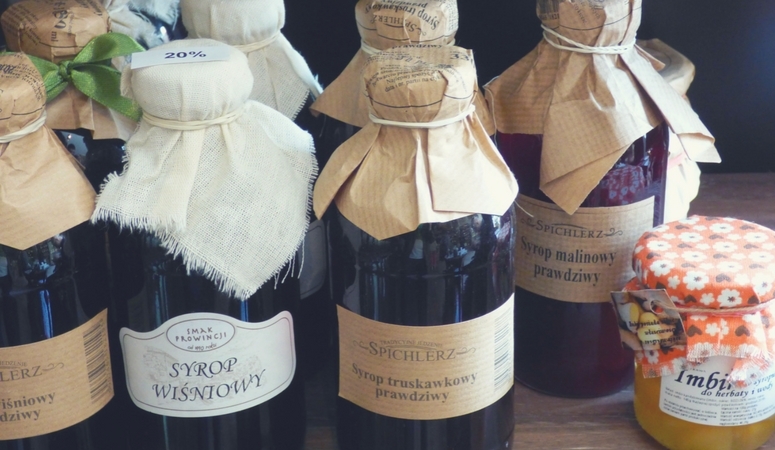 (Always use organic teas, as many herbal teas can be loaded with pesticides and other nasties you don’t want to ingest, especially while pregnant.) There’s also a ginger tea created specifically for morning sickness here that has helped a lot of women. You can also drink ginger ale. You can get store-bought, but most “ginger ales don’t contain much of the actual herb. Making your own is pretty simple though. There’s a great recipe for ginger syrup here that you can just add a spoonful to mineral water and make your own ginger soda. Healthy, nourishing and helps with nausea. There’s also a ginger candy you can get here too that helps when you’re on the go. Try keeping peppermint essential oil handy and take a whiff whenever your feeling nauseated. It’s great for an instant fix or you can diffuse it when you’re feeling nauseated at home. Chamomile is a staple in our household! It’s a nervine, which means it’s relaxing and soothing for your entire body, not just your stomach. It can help to relax your digestive system, relieve mild nausea, and help with motion sickness if that is a big problem for you. 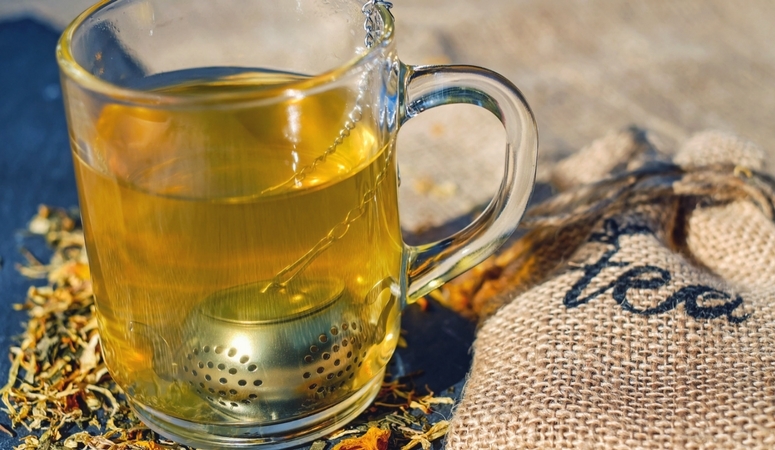 If you have nausea in the evening and it is keeping you from sleep, have a cup of chamomile tea to relax your body. In our house we use this tea blend nearly every night. Its kiddo safe, (helps calm my toddler before bed) and great for calming your nerves during pregnancy. You can also use chamomile essential oil as well, which smells great when combined with lavender. 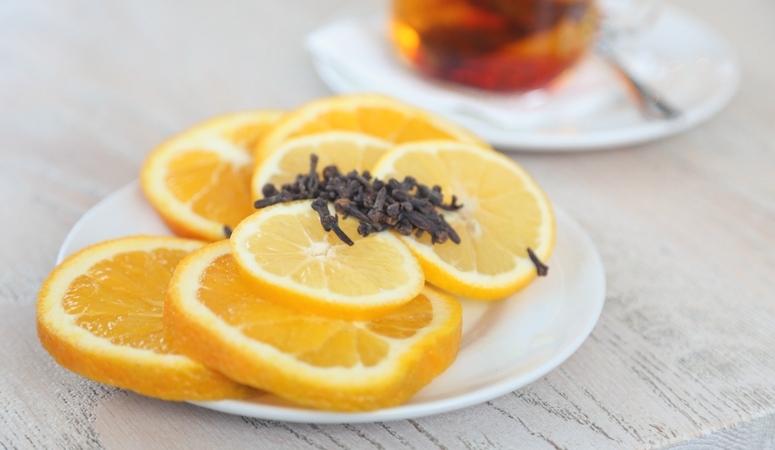 Other oils that are great for nausea and are pregnancy safe include lemon and sweet orange. You can mix them with any of the above to find a combo that works for you. This study states that Lemon essential oil was able to significantly reduce morning sickness when inhaled during episodes of nausea. You can simply diffuse them, or put them into a personal inhaler like one of these, or you can mix them into a bath(my favorite!). Just be sure that when using any type of essential oil in a bath to mix it with a bit of a carrier oil, and then mix it into some Epsom salt. You don’t want to put the oils directly into a bath, as they will just sit on the top, and could irritate your skin. Of course, in a pinch, you can always just smell them directly from the bottle. It’s important that I address essential oil use during pregnancy. If you are not familiar with them, essential oils are very powerful, and just a “smell good” oil. Make sure you are being careful and safe with these oils, especially during such a sensitive time in your life. 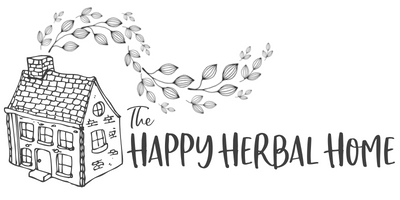 My favorite essential oil brand is Plant Therapy, and they address some of these safety issues here at this post, along with providing a free printable of what oils are safe during pregnancy. 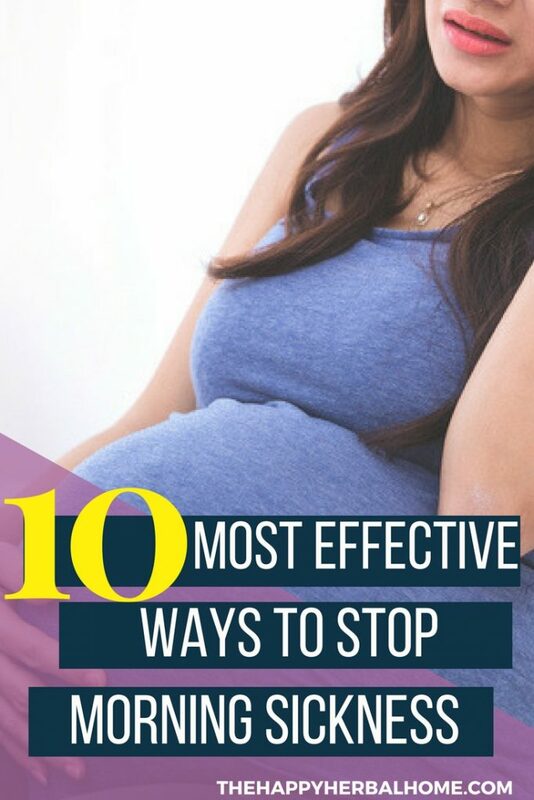 It’s advised during your first trimester to use them sparingly. Acupressure can work wonders for mild nausea. I find that it works really well for some, but not so well for others. It’s what these pregnancy wristbands were created for. They are helpful if you stay nauseated all the time. But you don’t need a wristband press the pressure point yourself. This article guides you step by step how to find the pressure point on your wrist to help control the nausea. It certainly won’t hurt to give it a try. Just know that if you don’t find the right spot, it won’t work. So keep giving it a crack if it doesn’t work, because you may just be missing the sweet spot. If you are interested in trying more natural remedies, especially if you have moderate to severe nausea, you might want to give acupuncture a try. This uses very thin needles at different pressure points of your body to help ease your discomfort. Make sure the acupuncturist knows you are pregnant so they can use all the right safety precautions. 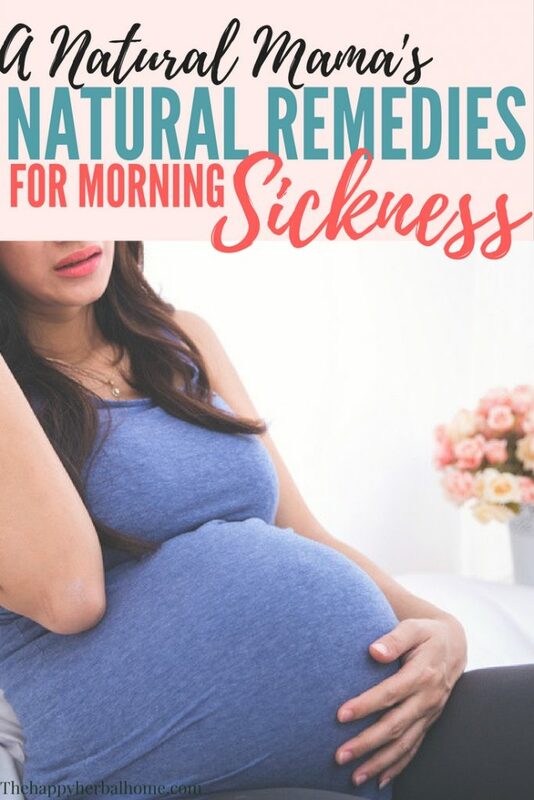 Hopefully these natural remedies for morning sickness will help you feel better quickly. This is Part 2 in a 2 part guide to Dealing with Morning Sickness naturally. I never got nausea with my first pregnancy but with my 2nd child and I was nauseous for the entire first trimester of my pregnancy. No to morning sickness tea really helped to ease my nausea during first 12 weeks. It tastes great and it is made with all natural and non-GMO ingredients. I am very careful about what goes into my body, especially when pregnant, and I feel very comfortable with these ingredients. I have never heard of that brand. I’m glad you found something that works. That’s the important part! Sounds great too! No GMO’s. Love it!